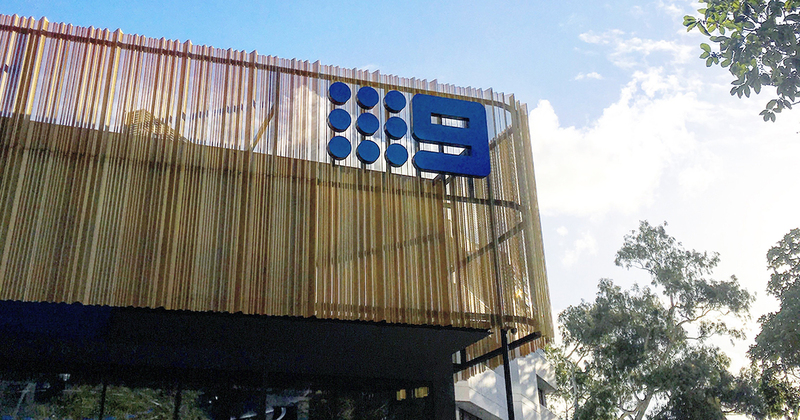 Posts Tagged "9 News Perth Appearances"
Coffey & Tea Managing Director Meg Coffey is a regular contributor to 9 News Perth. From sharing the knowledge through expert segments to having a laugh on The Pulse, here’s a collection of appearances. 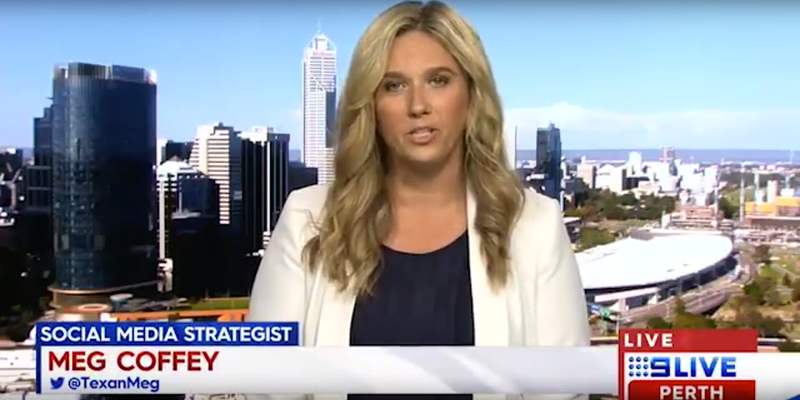 Social media strategist Meg Coffey was joined by Carmen Braidwood on 9 Live Perth’s “The Pulse”. It’s always a laugh when Meg is on The Pulse! Especially when she’s joined by Media Stable’s Nic Hayes.